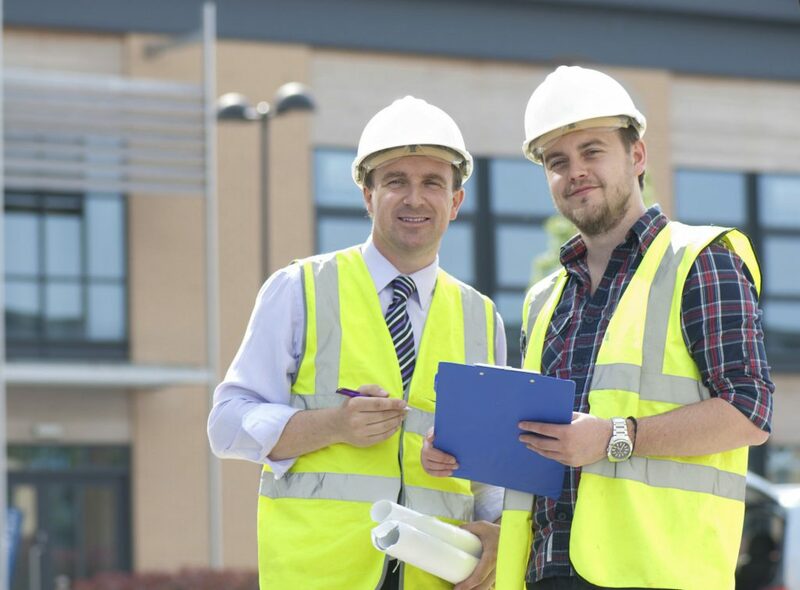 This course is aimed at sub contractors, gangers, foreman, team leaders, supervisors, site managers and anyone requiring a thorough understanding of management and leadership principles to effectively lead, supervise and safely manage people across the many different industry sub sectors within the expanding built environment and construction industry. The award is suitable for practising team leaders and supervisors as well as those looking for promotion and/or for those identified through talent management programmes, the opportunity to formally develop and consolidate their skills through an industry benchmark qualification. We offer a variety of delivery styles, from classroom tuition, to distance learning. The course can be split over different days, weeks or months to suit the client. Assessment is via a written or typed portfolio of evidence that will be assessed by the tutor. Construction and Built Environment (Multiple Pathway).